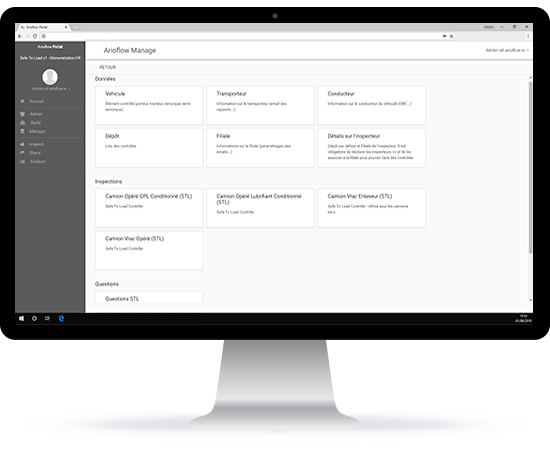 The collaborative platform Arioflow allows you to manage your processes for inspection. 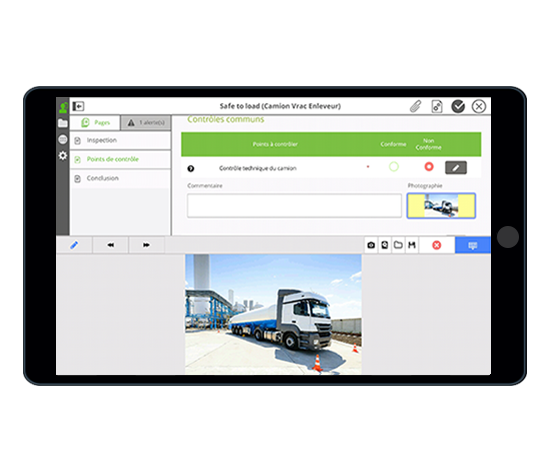 Arioflow meets all types of needs such as working in the field without a connection, modifying the repository of questions, duplicating an inspection model but also modifying the report template. 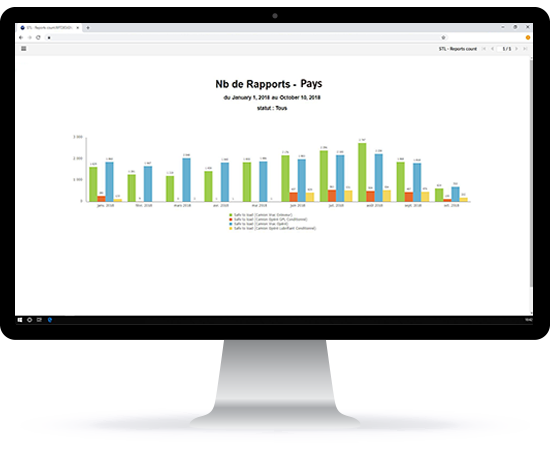 In addition, Arioflow tracks and archives reports, automatically generates them, structures and standardizes information capture, and manages non-conformities.